Soft, slouchy and distressed, these comfy cotton-blend sweats are your hang-out reward for that tough workout. 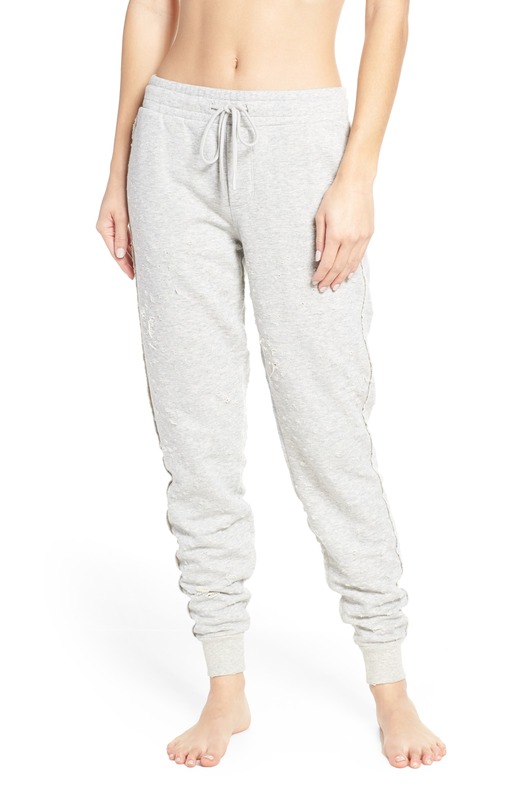 Style Name: Alo Distressed Sweatpants. Style Number: 5736042. Available in stores.